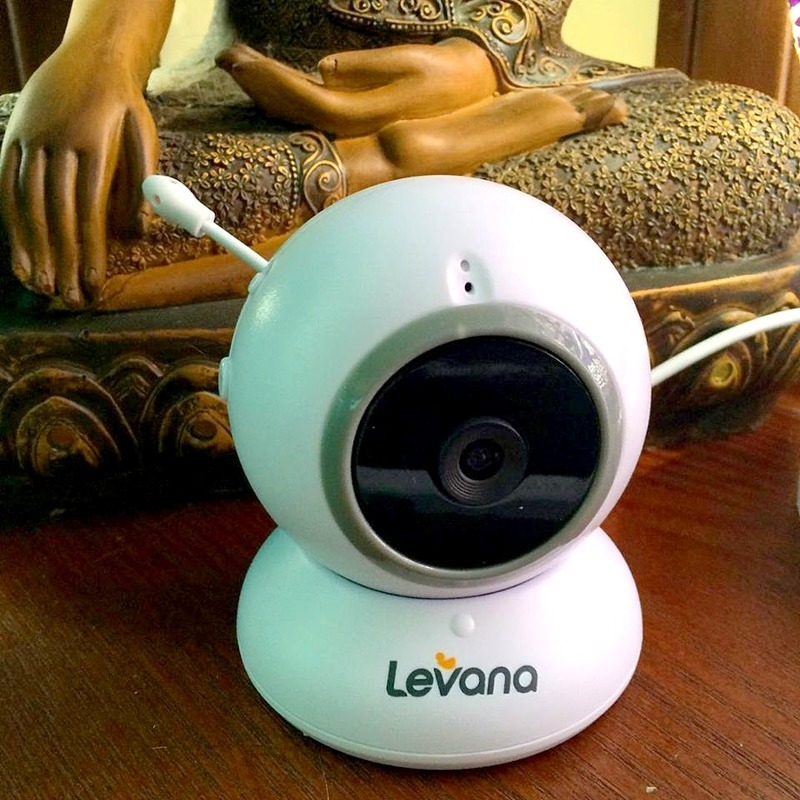 Today, I am working with Levana to talk about how choosing the right baby monitor can help you get more done knowing your child is safe. As moms, we're often overwhelmed with 5 million things that need to be done every day. Is everyone bathed, clothed, and fed? Did someone make a huge mess somewhere that needs to be cleaned up? Have we paid our bills? Mowed our grass? Maybe the dishes are piled up pretty high in the sink and could use some attention? Trust me. As the mom of 3 kids, I get it. I, too, get overwhelmed by daily life, and I find it difficult at times to get everything done, especially with 2 small, mischievous kids at home. I try my best not to lose sight of the kiddos, so I'm always sure that they're safe, sound, and not destroying anything. Hey, just keeping it real, folks. 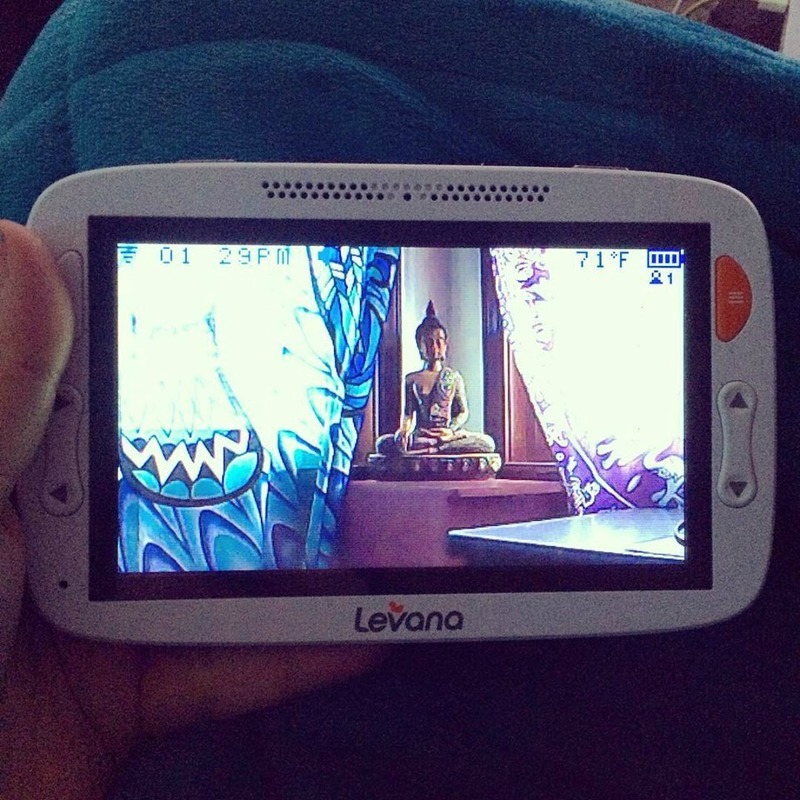 Even though Sophie and Xander aren't infants anymore, I have found that using a video baby monitor, such as the Levana Alexa, allows me to have 2 sets of eyes, allowing me to actually tackle the household chores before we drown in a mess. I really love the Alexa Baby Monitor for several different reasons. Alexa means "helper", and it certainly lives up to its name! 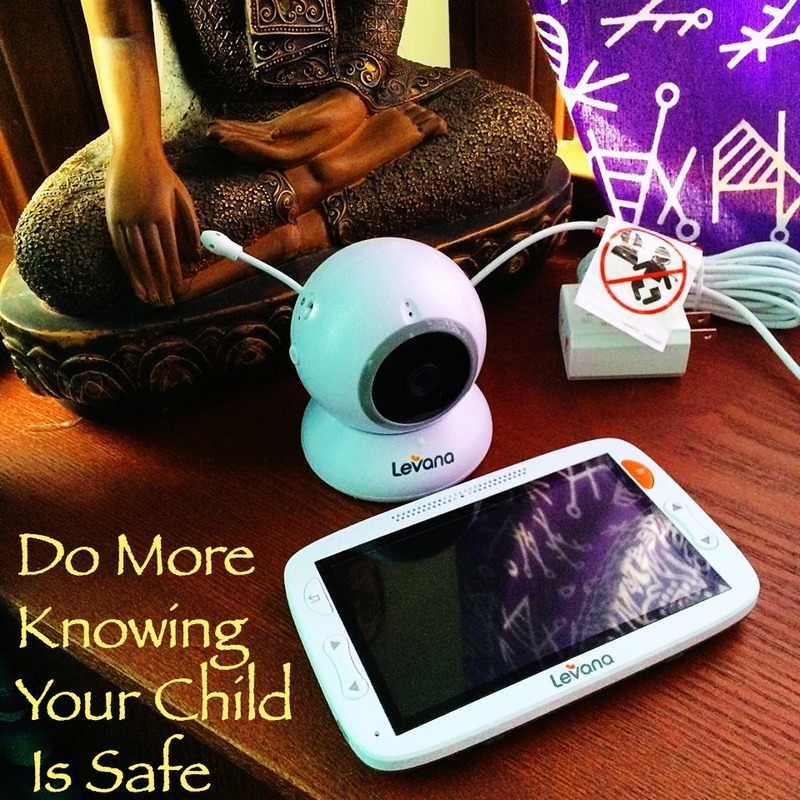 Loaded with tons of convenience features and a sleek, portable design, this baby monitor definitely helps me keep a close eye on my kids, no matter where I am in the house. The first thing I'd like to talk about is safety. We've all heard horror stories about the dangers of cords. The Alexa is digital, and completely wireless. This totally eliminates any strangulation risks to your baby or child. Breathing a sigh of relief? Me, too! Also, the Alexa operates using a completely private signal. This means that hackers can't access your monitor, and the only eyes on your baby will be your own. This system is expandable up to 4 cameras, so you can easily keep an eye on multiple children at once. There are also temperature readings so you can always be sure your baby is warm enough. The Alexa also features both daytime and nighttime video capabilities. The picture quality is great, and allows you to see what's going on it great detail, no matter what time of day. Oh, the monitor offers a generously sized, 5" LED screen, so images are always crystal clear. Other perks include a SUPER long 12 hour battery life while in power save mode, and amazingly quick charging. You can even charge the Alexa via USB, making it perfect to use anytime, anywhere. Overall, I am absolutely in love with the Alexa Baby Monitor. It offers so many different features, and allows me to get a lot more done, since I always know my kids are safe and just a glance away. I would definitely recommend this monitor to new parents, or even parents like me whose kids aren't infants, but still need constant supervision. You can learn more about the awesomeness that Levana has to offer on their website, and you can also connect with Levana on Facebook. 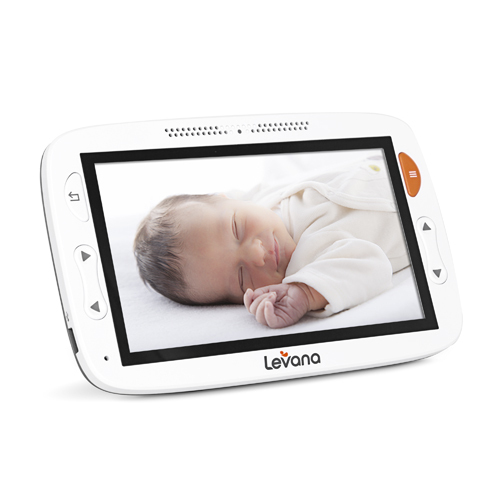 Would you like to win your very own Levana Alexa Baby Monitor? Of course you would! Enter using the easy Rafflecopter form below. Good luck! This is a sponsored conversation written by me on behalf of Levana. The opinions and text are all mine. I wish I could take my daughter out to interact with other kids more often. We do a play group and library story time, but it doesn't feel like quite enough- hopefully more park time this summer! Spend more down time for myself.